Malaysians should change their mindset and rent houses for a longer period instead of buying them at a young age so as to avoid being trapped in a huge long-term debt, says Second Finance Minister Datuk Seri Johari Abdul Ghani (pictured). “Opening our mindset is not easy. Why? 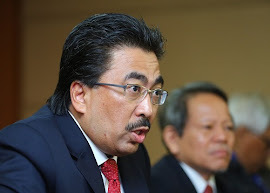 It is in our culture … we don’t believe in renting [the property] for 20 to 30 years,” said Johari at a dialogue session on the “Transformasi Nasional 2050” (TN2050) vision at the finance ministry. 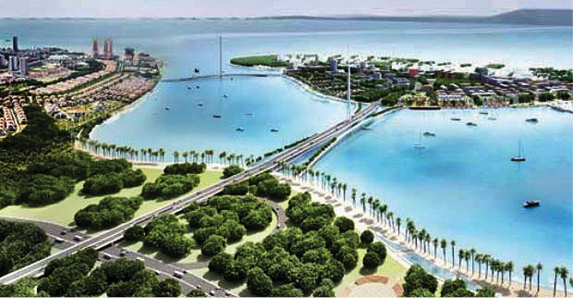 Eastern & Oriental Bhd (E&O), which share price surged to a two-year high yesterday, is believed to have found a strategic investor who will pump in fresh capital to kick-start its second massive land reclamation project Phase 2A of the Seri Tanjung Pinang (STP) development. According to sources, a large local fund has been in talks with E&O on taking up an equity stake in the sea-fronting development project near Penang island. The project, Phase 2A, involves reclaiming 253 acres (102.38ha) of land, which has an estimated gross development value of RM20 billion.